Hurry! 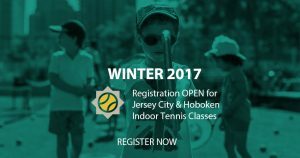 Some classes already SOLD OUT – few spots remain! 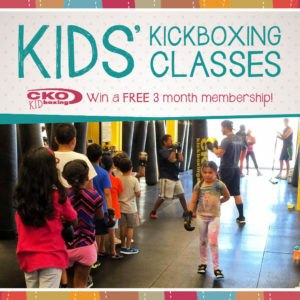 YOU could win a FREE 3 month KIDS membership at CKO Kickboxing in Jersey City. 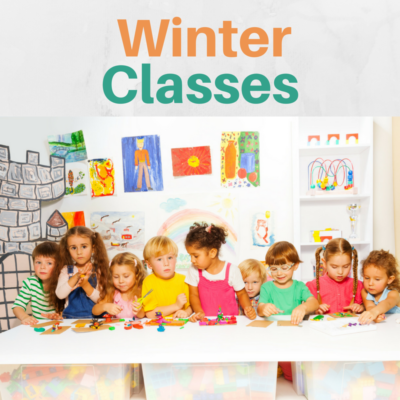 To enter your child please register for a FREE kids class durning the month of November. CKO Kids classes are held from 4:15 – 5pm every MONDAY and WEDNESDAY. Please come in and mention JC FAMILIES PROMOTION. We will have gloves and you can watch and see how the class goes! 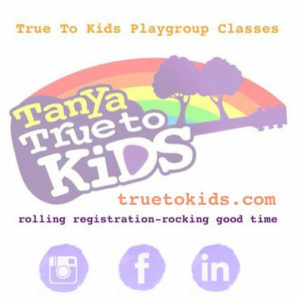 True To Kids by Tanya True Playgroups, Parties and more! Some groups like/need to rotate homes, but I have found that the same space each time can be supportive for the children. Mixed ages is fine. In terms of scheduling, classes are held at the same time each week, for 12 consecutive weeks, with holidays off. Two free make up classes are included. If you are interested in being part of a True To Kids playgroup but need help putting a group together, don’t hesitate to ask. Private sessions and guitar lessons are also available.